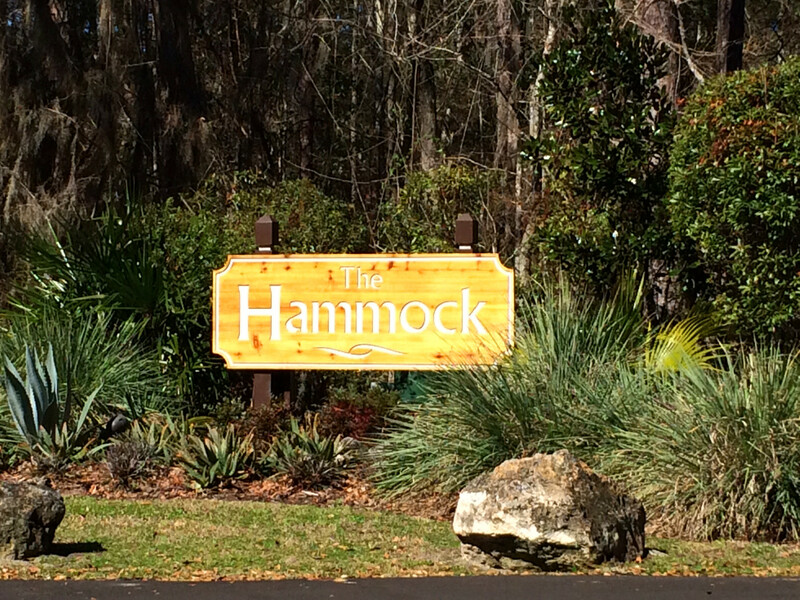 This neighborhood is located off of the scenic Millhopper Road and backs up to the 6000 acre San Felasco State Park. Enjoy wildlife including birds and deer wandering through your back yard, while your home is nestled among the Florida woodland. 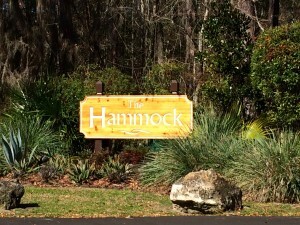 There are approximately 101 homes in The Hammock and most were built between 1977 and 2007.